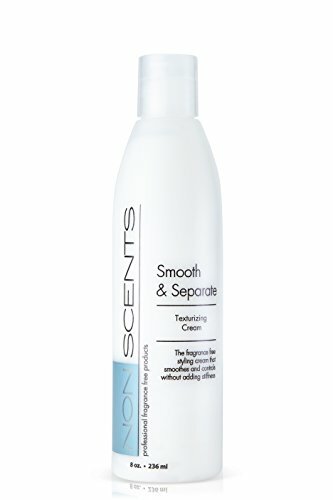 Nonscents Haircare Products were created by two hairstylists as an alternative to heavy fragrance filled products. 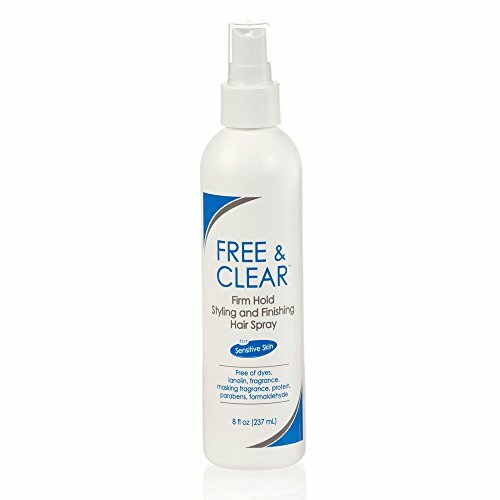 Nonscents is a salon quality product that really works. 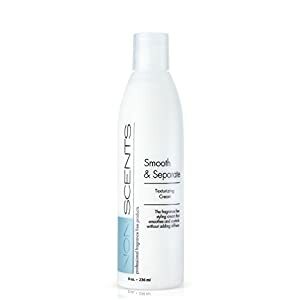 The Smooth and Separate Texture cream is so versatile. Great as a curl cream, tames frizz with out an oily feel. 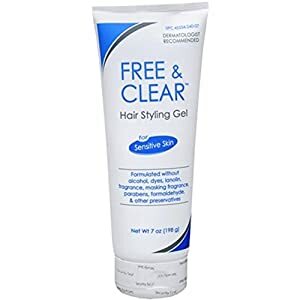 Used with heat to style, protect and smooth. Has a medium hold factor and does not get crispy.